Most of us know the obvious ways of doing damage to our teeth such as not brushing regularly or eating too much sugar, however there could be other bad habits that are having a negative impact on your teeth. Here are just a few dental dangers you may not have been aware of. While some people don’t brush their teeth enough, others brush their teeth too hard. This can scrape off the enamel and expose the yellow dentin beneath – making teeth sensitive and discolored. When brushing your teeth, you should only brush in light circles. The vigorous back and forth motion that many of us are taught could be doing damage to your enamel. Many of us are guilty of only visiting the dentist when we’ve got severe toothache. However, we should all be going for regular check ups and ideally visiting the dentist as soon as pain occurs. Waiting until severe toothache sets in could be the difference between only needing a tooth crown and needing a whole tooth removed. In fact, many of the most dreaded procedures such as root canal can be avoided if an infection is caught early (antibiotics may be enough if you catch it early!). Eating ice cubes might seem like an innocent habit, but it can actually be terrible for our teeth. 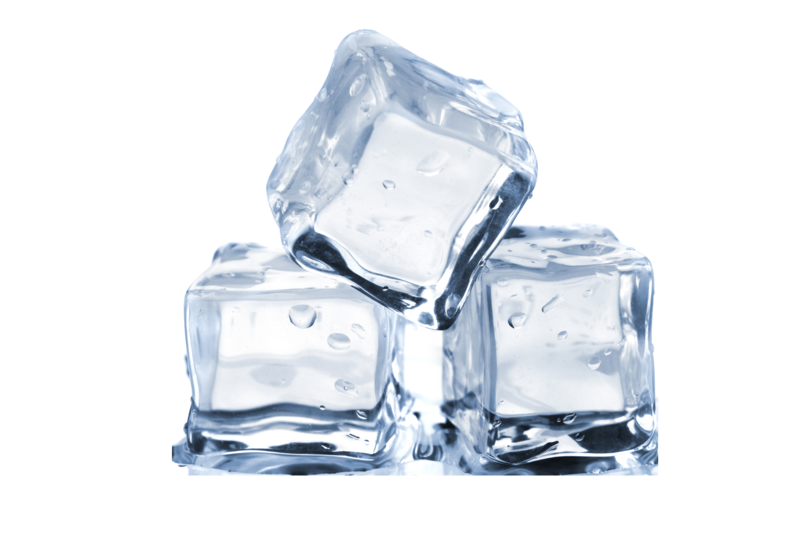 Ice cubes can chip away at our enamel without us realising. They can also cause injuries to the gums. Next time you order a drink with ice, think twice before crunching down on the ice cubes left at the bottom. Fizzy drinks, alcohol and coffee aren’t the only liquids that can damage our teeth. Fruit juice may seem like a healthy option, but it’s often full of sugar as well as acids that can wear down our enamel. A glass a day is unlikely to do much damage, but if you’re drinking multiple glasses of orange juice you could be damaging those pearly white. Aside from milk, water really is the only liquid that is healthy for our teeth. Water helps to clean our teeth by picking up plaque, as well as activating the salivary glands. We should all be drinking 8 glasses of water a day – not only does this make our mouths healthier but it’s the amount needed to keep our entire bodies working at their full potential. If you’re not getting your 8 glasses a day in, try making a conscious effort to up your intake. Try to never let your mouth get dry as this is a clear sign that you’re dehydrated, at which point you’ll now saliva to fight off the bacteria in your mouth. The Mrs. The Mommy. The M.D.